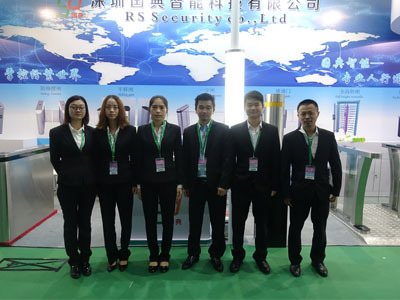 RS SECURITY Parking Guidance System(Access Controller) is an intelligent and intuitive parking guidance system that ensures visitor traffic flows smoothly even on the busiest days, so you can fill your parkade down to very last bay. 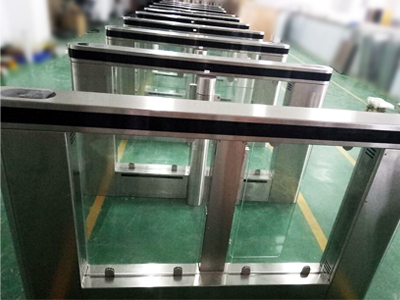 RS SECURITY Parking Guidance System(Access Controller) will change the way visitor experience your parkade as it helps them park quicker by creating a better flow of traffic, getting more people coming and going faster. 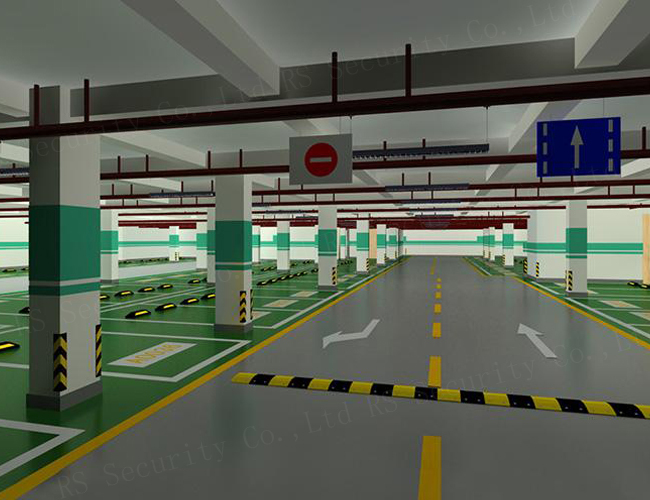 The ultrasonic bay monitoring sensors, installed above every parking bay in a covered parking facility, make it possible to detect the occupation or availability of a bay. The real time status of the parking space is displayed through a cluster of colored LED sonboard the bay monitoring sensor. 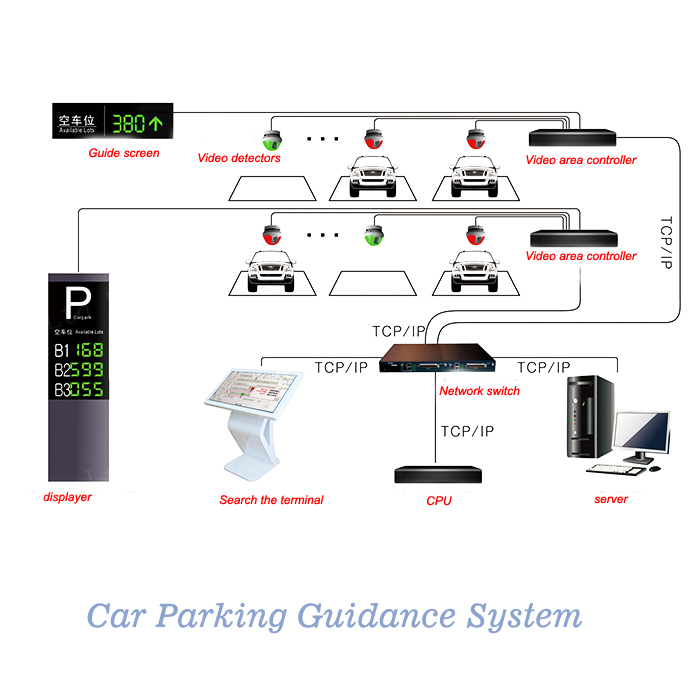 Parking guidance(Access Controller) and information (PGI) systems, or car park guidance systems, present drivers with dynamic information on parking within controlled areas. 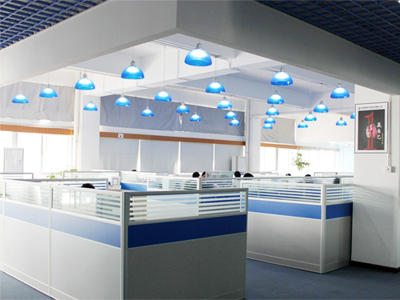 The systems combine traffic monitoring, communication, processing and variable message sign technologies to provide the service. Modern parking lots utilize a variety of technologies to help motorists find unoccupied parking spaces, car location when returning to the vehicle and improve their experience. This includes adaptive lighting sensors and parking space led indicators (red for occupied, green for available and blue is reserved for the disabled; above every parking space), and indoor positioning system (IPS). PGI systems are a product of the worldwide initiative for the development of intelligent transportation system in urban areas. PGI systems can assist in the development of safe, efficient and environmentally friendly transportation network. PGI systems are designed to aid in the search for vacant parking spaces by directing drivers to car parks where occupancy levels are low. The objective is to reduce search time, which in turn reduces congestion on the surrounding roads for other traffic with related benefits to air pollution with the ultimate aim of enhancement of the urban area. Parking Guidance Solutions. 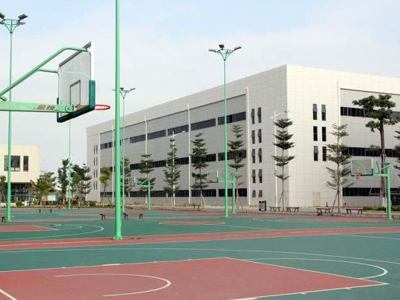 Parking Guidance and information (PGS) Solutions, or car park guidance systems, combine traffic monitoring, communication, processing and information dissemination technologies to give drivers dynamic, real-time information about parking availability within controlled areas. 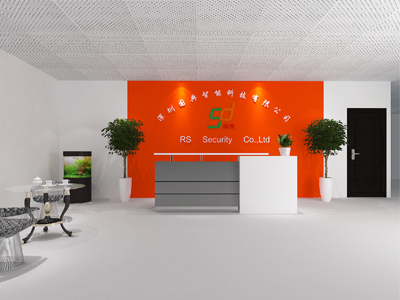 Company Name: RS Security Co., Ltd.